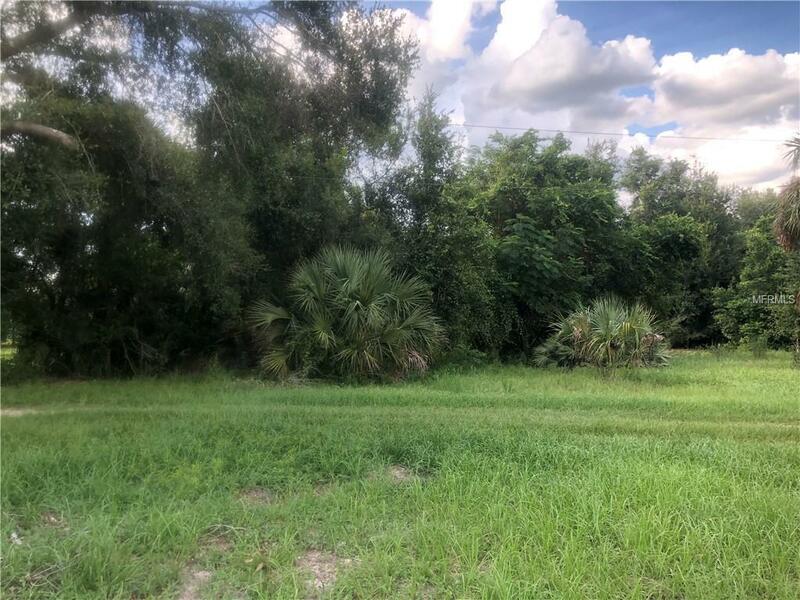 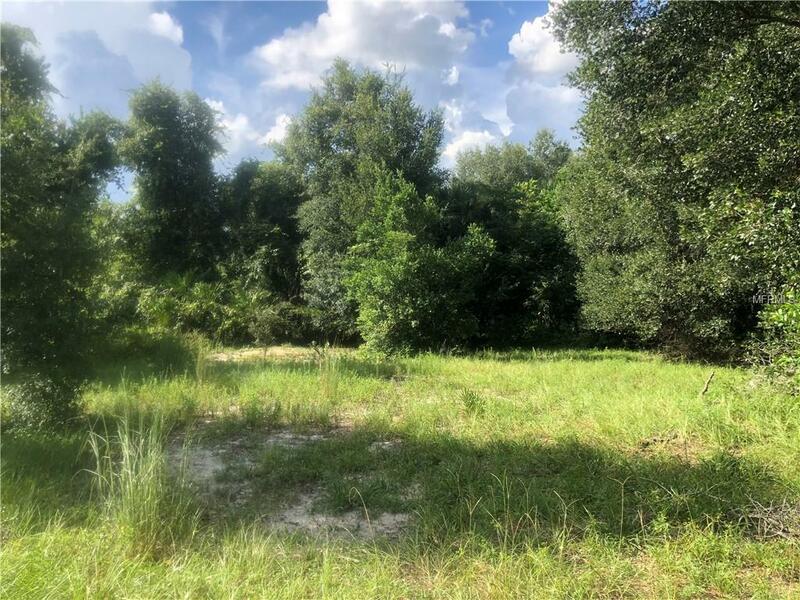 Build your Dream Home, bring your toys or horses and plant your roots on a private 8 acre parcel located in desirable Geneva, FL. 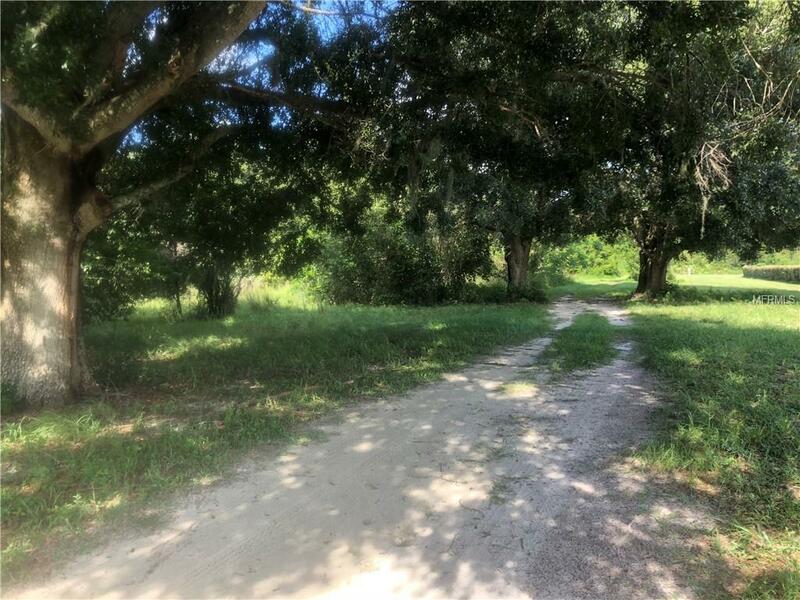 Enjoy the country life with no HOA just minutes from shopping and the 417, I-95 and the Sanford Airport. 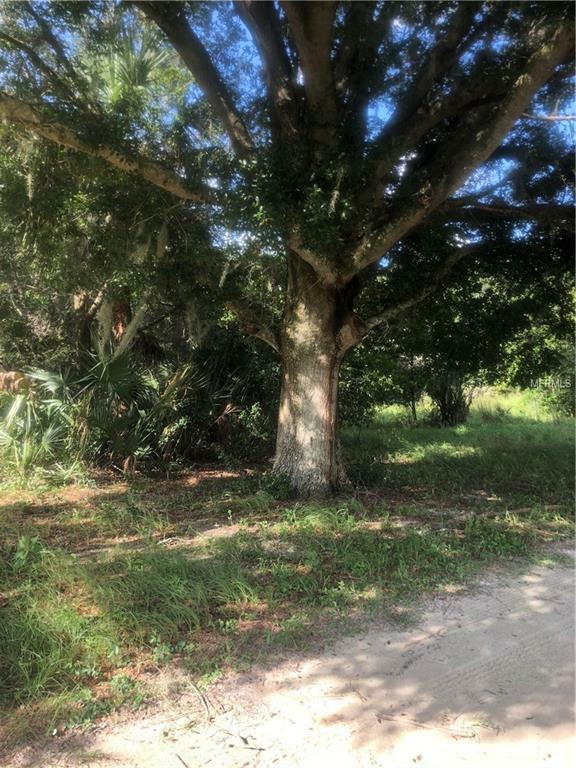 Listing provided courtesy of Selective Realty Group Llc.